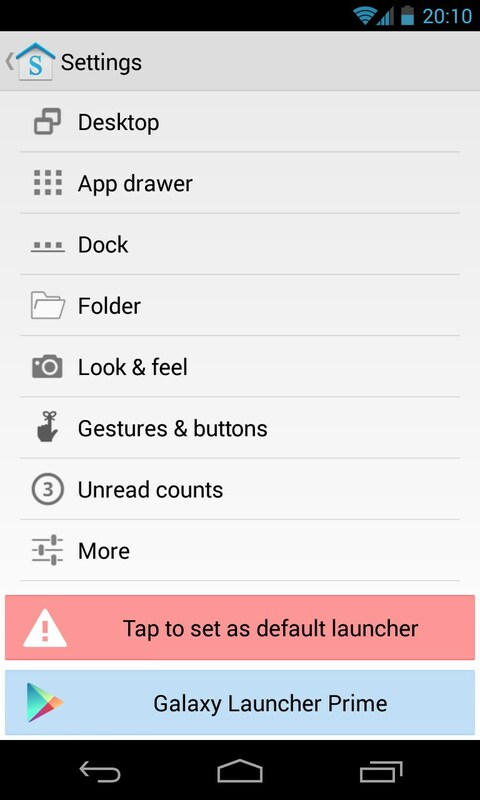 Galaxy Launcher (TouchWiz) – Soft for Android 2018 – Free download. 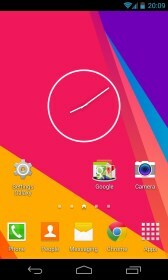 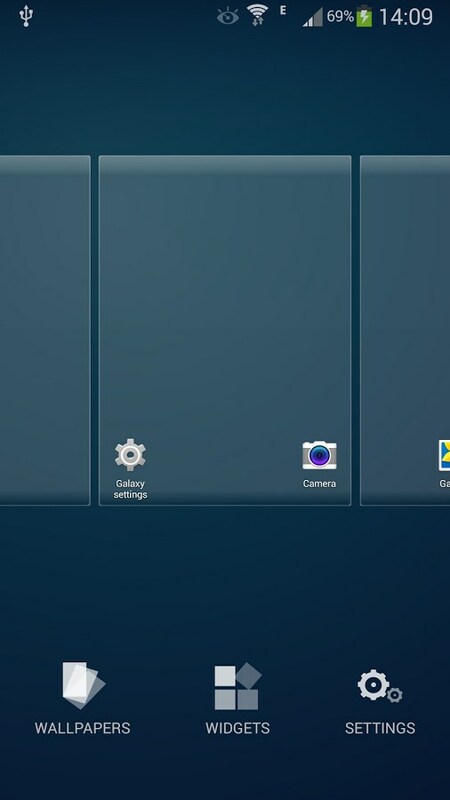 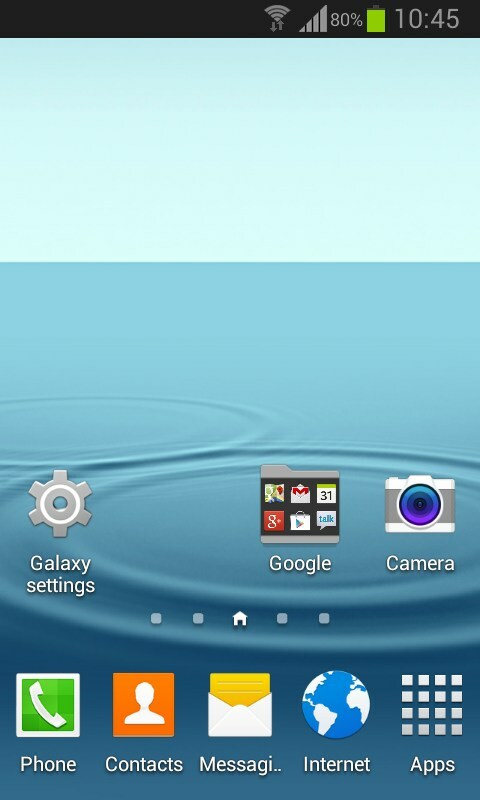 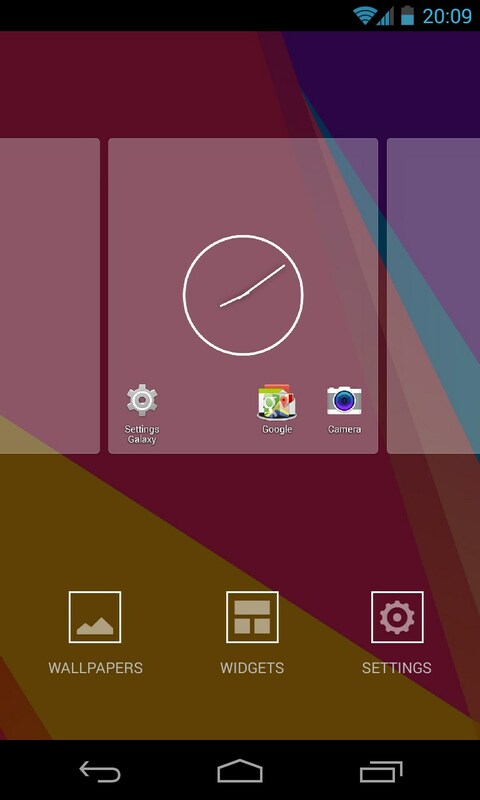 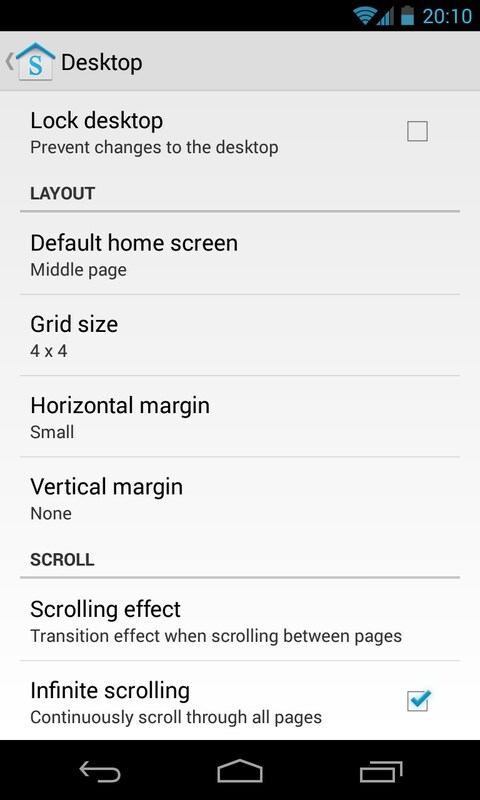 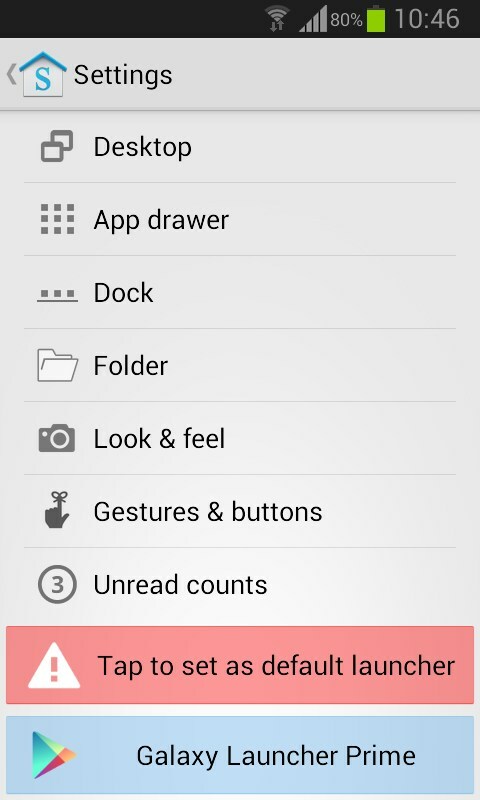 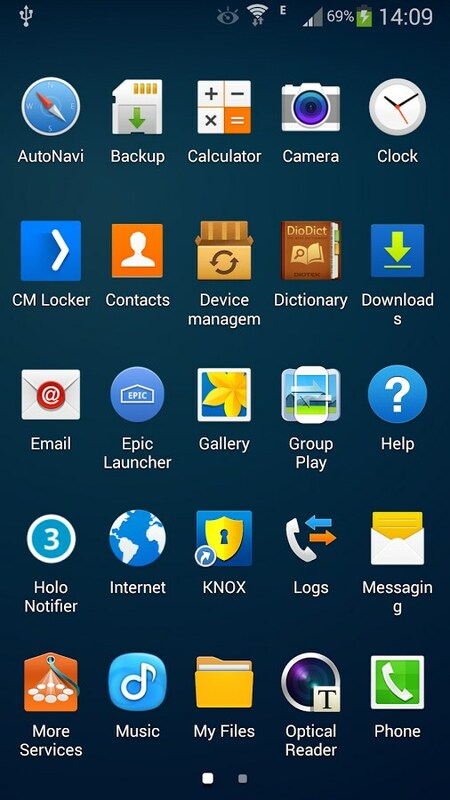 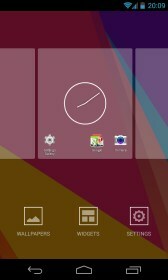 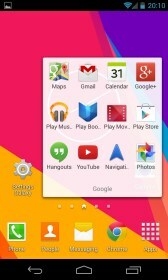 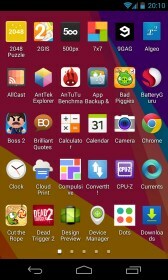 Galaxy Launcher (TouchWiz) – The app for touchwiz fans. 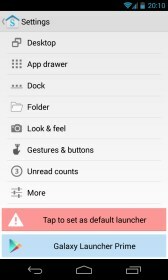 Galaxy launcher, as the name suggests, a launcher themed akin to the Samsung Galaxy’s proprietary touchwiz UI for all the touchwiz fans out there. 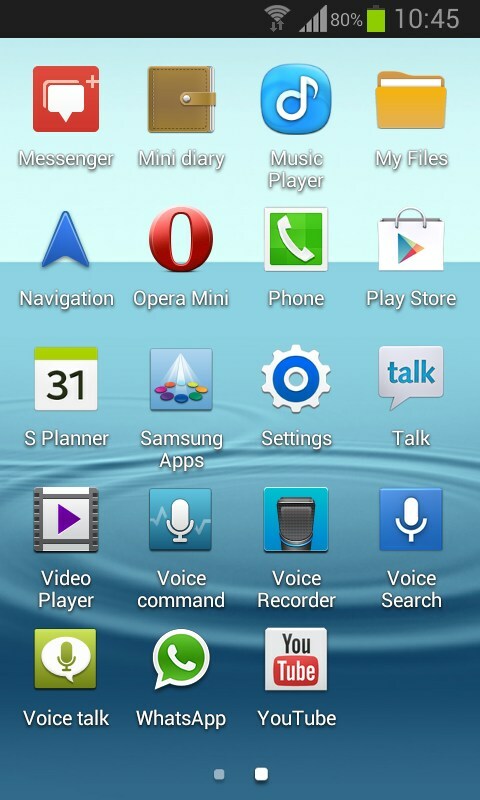 It features a very close approach and is themed well in terms of icons, functionality and look of the original touchwiz UI. 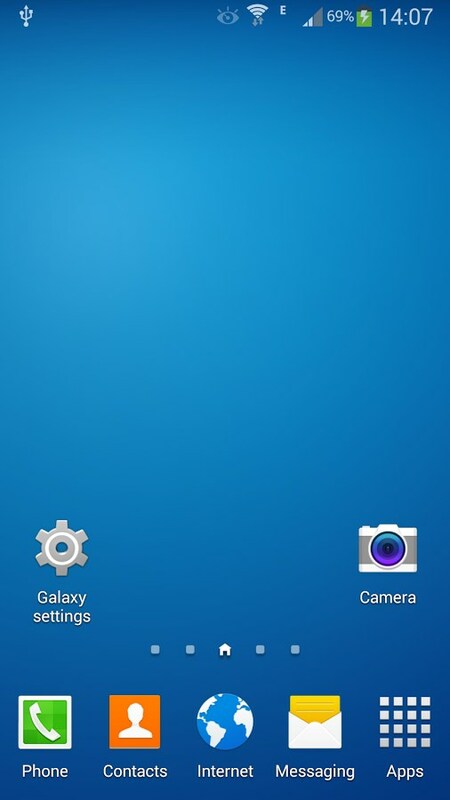 Starting off with the homescreen, it looks almost similar to touchwiz UI, with the only difference lying in the icons for phone and internet with the icons being placed a little higher in comparison to the original UI. 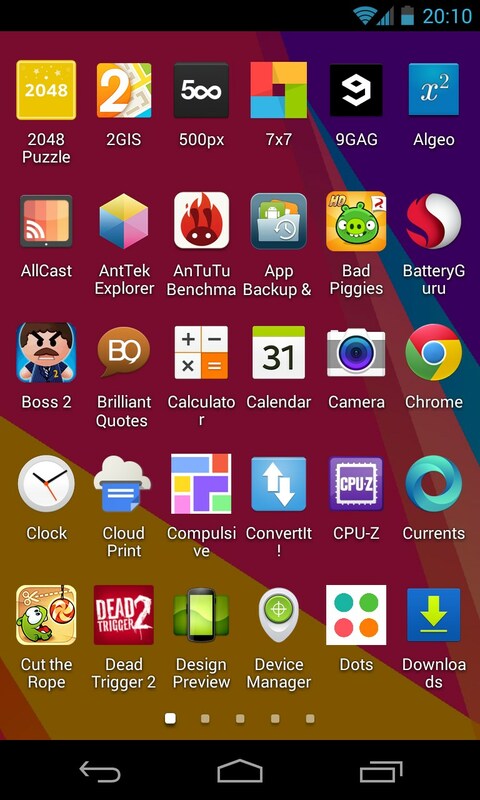 We can say the same about the transitions and effects, with the exception of no filters for apps, widgets and a list of downloaded applications on the top. 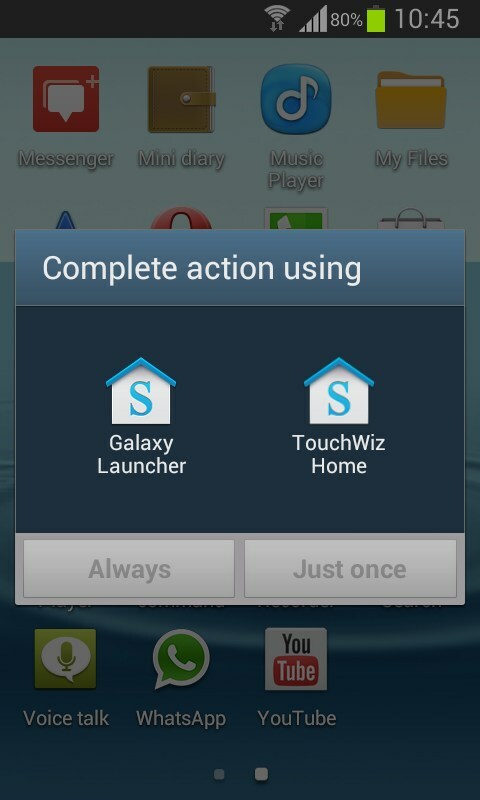 But then again, a full touchwiz experience is near impossible to achieve on a non-Samsung/touchwiz phone. All in all, galaxy launcher is a great way to get the experience of a touchwiz based interface on non-touchwiz phones, only compromising on a few features which can be brought by having galaxy launcher prime.